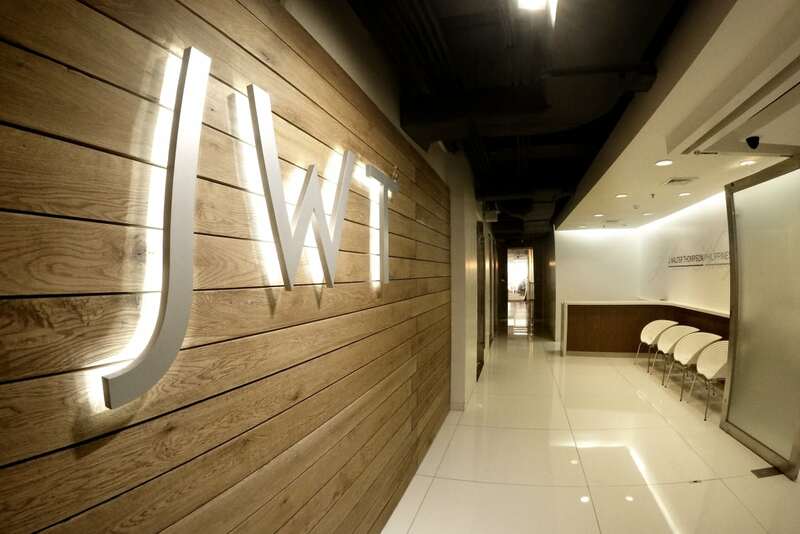 J. Walter Thompson Manila is the pioneering advertising agency in the Philippines. It was the first multinational agency to establish local operations 65 years ago. It was followed with a series of firsts, like the first to apply strategic planning, the first to introduce branded entertainment, and even the first to claim a branded Guinness World Record. In recent history, J. Walter Thompson Manila was the first and only advertising agency in the Philippines to win the Gold Cannes Lions. J. Walter Thompson Manila provides pioneering business and creative solutions for Unilever, J&J, Kraft, Shell, Nokia, HSBC, Ford, Mazda, Nestle, Kimberly-Clark, Bayer, Greenfield Development Corporation and Canon.